Support the show by hitting the patron button at PGttCM.podbean.com or by going to PayPal.me/pgttcm. 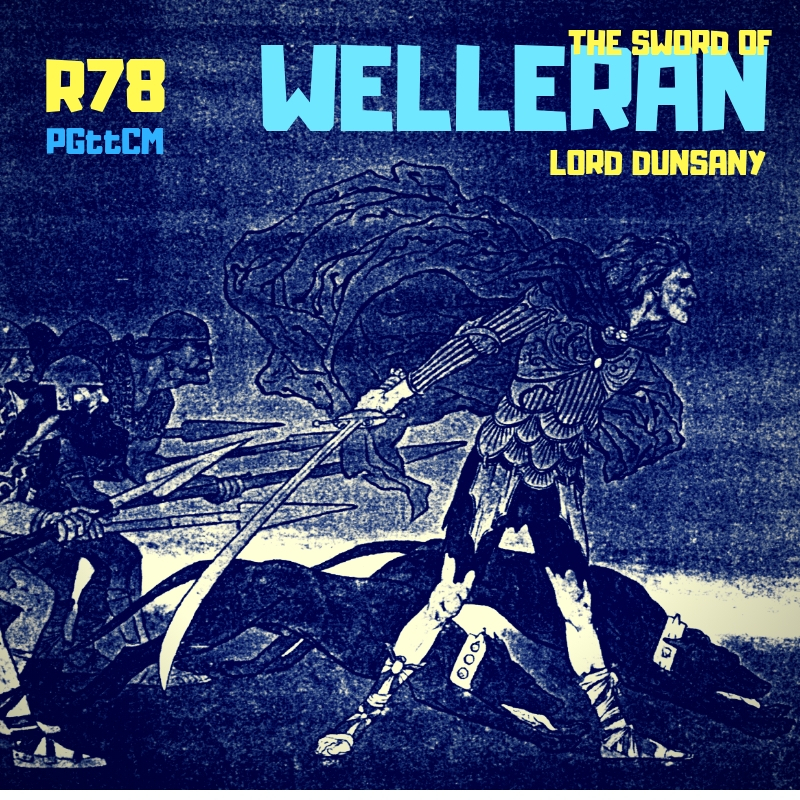 The Sword of Welleran and Other Stories is the third book by Irish fantasy writer Lord Dunsany, considered a major influence on the work of J. R. R. Tolkien, H. P. Lovecraft, Ursula K. Le Guin and others. It was first published in hardcover by George Allen & Sons in October, 1908.